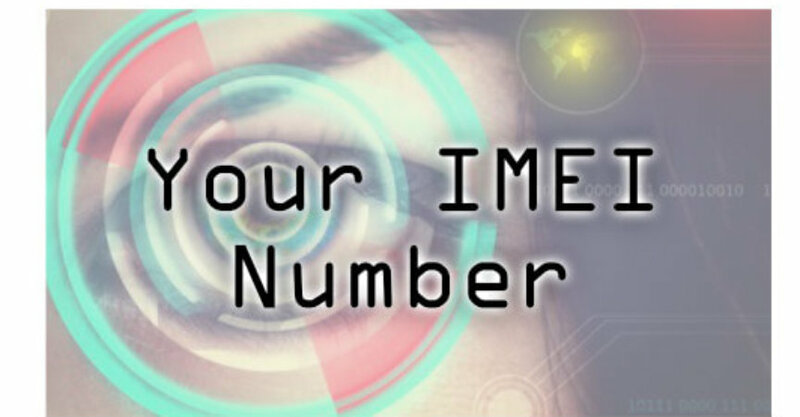 How To Find Your IMEI Number On A Mobile – Lets start by understanding what a IMEI number actually is. IMEI is short for International Mobile Equipment Identity . The IMEI is a unique number which is assigned to a mobile device to identify it. If you have a dual sim mobile then you will have two IMEI numbers, one for each slot. As the IMEI is a unique ID for the mobile, it can and is used to block device that have been stole. It is also used to track what devices are connected to mobile network. Some examples for devices that will have an IMEI are Tables, Mobile phones and Satellite phone. The number is generally a 15 digit. If you need the MEID then all you have to do is ignore the last digit, as they are normally on 14 digits long. Here you get to see a lot of info about your handset including the IMEI number, memory, serial number and model number. For apple devices you could also connect the device to you computer and use the iTunes to check the number. But I can’t turn on the mobile device. Well if you can’t turn on your device and you need the IMEI number, which is mostly when you have to send a mobile phone in for repairs or checking to see if it is still in warranty, then there are other option. First if you still have the box the device was in then you can may be able to find the number on the sticker on the side. The sticker may have bar-codes and other number information, so it should be easy to find. You may also find that there are / in the numbers, this is still an IMEI number you just have to remove the / and you have it, remember the number should be 15 digits long. If you don’t have the box then you will have look at the mobile itself. If you device has a removable battery, you should be able to see the number under the battery on the device it self on a sticker or printed. But some mobile you can’t remove the battery. In this case it will be printed on the mobile in small print. For example iPhone print their serial number (S/N) on the back near the charging port. Some mobile device manufactures have also start to print the IMEI number on the mobile sim tray, so you take a look there. AA: Is the Reporting Body Identifier, indicating the GSMA approved group that allocated the TAC (Type Allocation Code). D: Luhn check digit of the entire model.